The Truvox Hydromist Lite is a lightweight, only 10 kg when empty, and easy to carry. 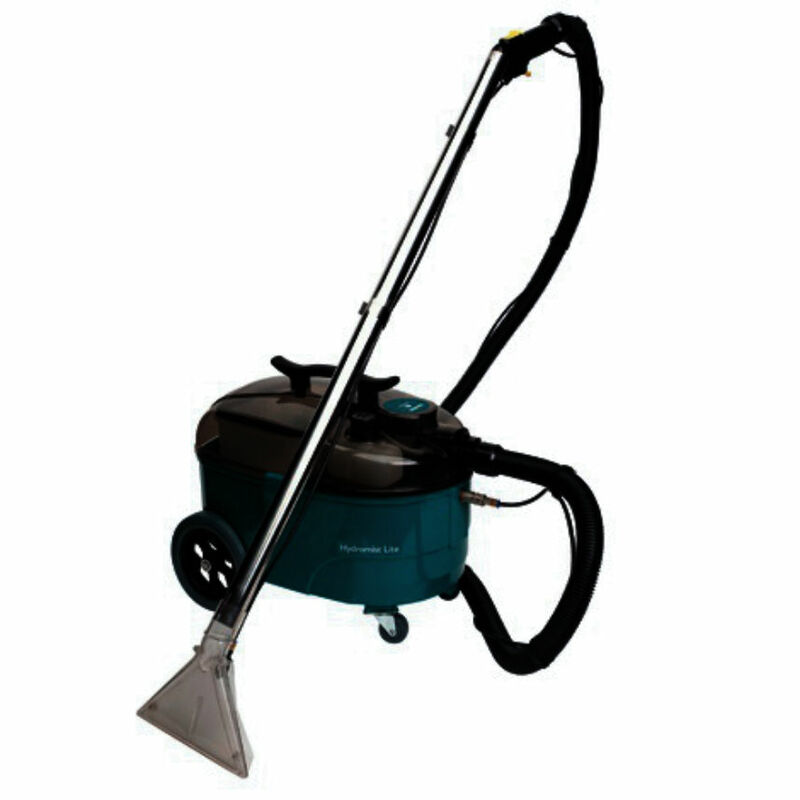 This floorcare machine is ideal for small pubs, clubs, hotels, offices, care homes or car valets. The removable 7 litre recovery and solution tanks offer high productivity for small to medium sized carpeted areas within these facilities. “No injection” fault diagnosis required. “Loss of suction” contact us for service. “Electrically dead” electrical inspection required. If you’re in Gloucester and need a service or repair on your Truvox Hydromist Lite call, email or drop-in to our Bristol service and repair centre.